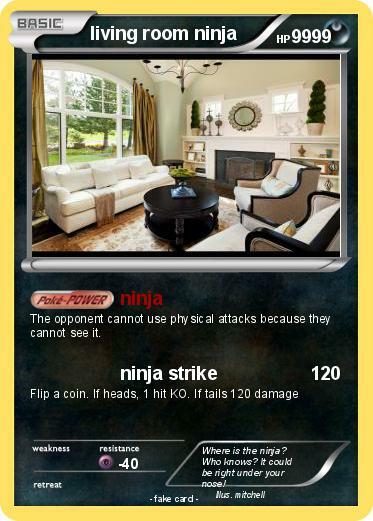 The opponent cannot use physical attacks because they cannot see it. Comments : Where is the ninja? Who knows? It could be right under your nose!